Size: L, Color: Deep Forte Blue (-) is currently out of stock! 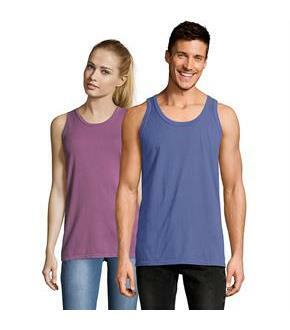 Part of the new Hanes ComfortWash Collection, this vintage washed, garment dyed tank feels as good as it looks.5.5-oz. 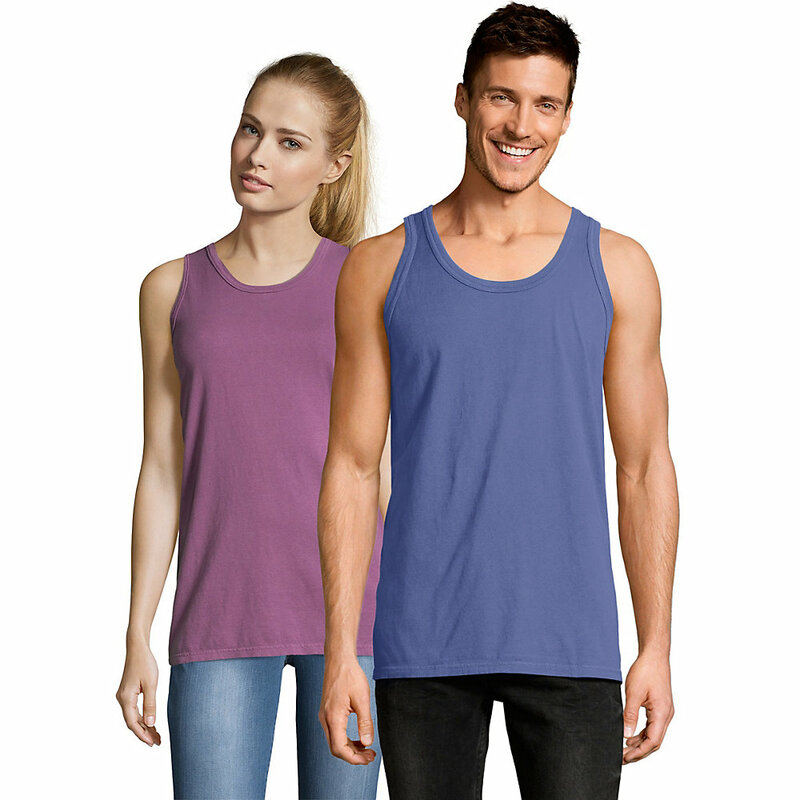 100% ring spun cotton tank is super soft and comfortable.Vintage washed and garment dyed for a retro look and feel.No shrink comfort for a dependable fit wash after wash.Twill label.Ribbed set-in collar.Shoulder-to-shoulder tape for durability.Double-needle, cover-seamed neck with lay flat collar that keeps its shape.Double-needle bottom hems.Sewn in label.Available in a variety of colors.Cotton sourced from American farms.